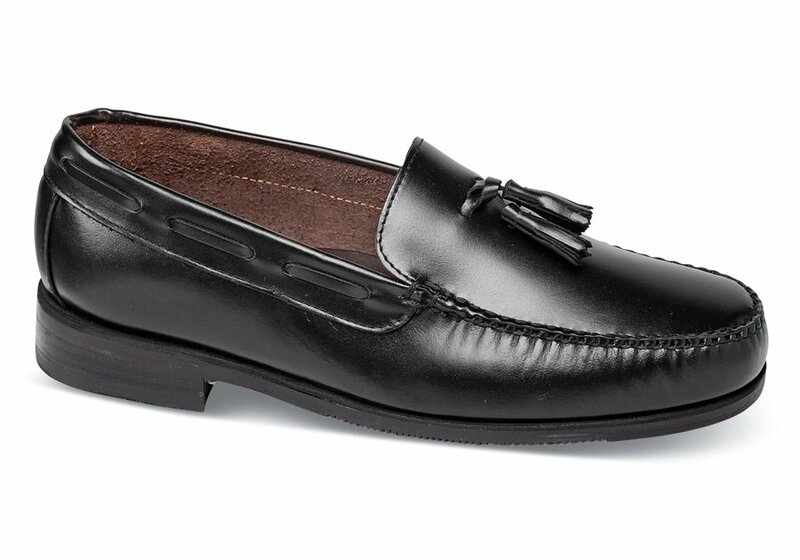 The black Hitchcock tassel moccasin loafer has unlined leather uppers with hand-sewn vamps and high-quality leather soles overlaid with thin rubber half-soles for traction, protection and longer wear. On the generous-fitting Mohawk last. 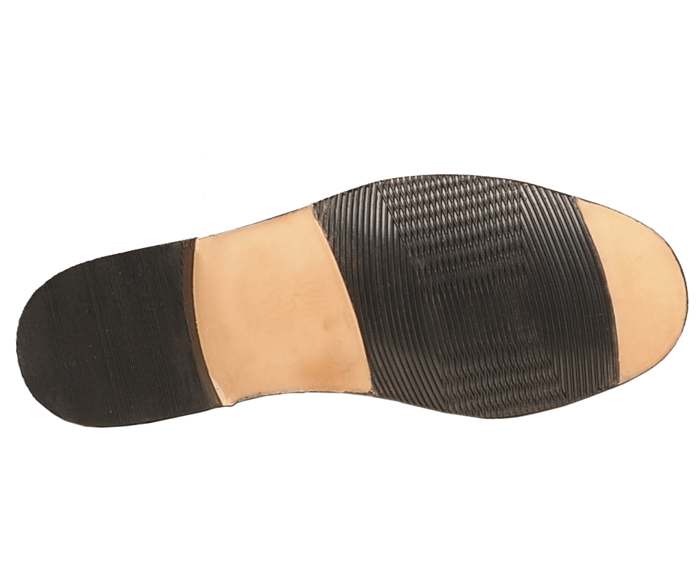 Men's sizes 5–12, 13, 14 and 15 in 3E and 5E widths; sizes 6–12, 13, 14, 15 in 6E; and also 7-12, 13 and 14 in 8E!